H.265 will surely become the mainstream video codec soon. Have you purchased a lot of HEVC/H.265 movies or record HEVC/H.265 videos by camera? If yes, that will be wonderful. Besides playing HEVC/H.265 movies on Smart TV or portable devices, some editing software users also have the need to convert HEVC/H.265 movies, or edit HEVC/H.265 with FCP X/7/6 in order to use some video materials. But most of them have encountered the problems when they try to import HEVC/H.265 to Final Cut Pro X/7/6. In this case, we recommend you converting your H.265/HEVC files to ProRes 422/4444 format for FCP and other popular editing softwares on Mac. Professional Video Converter: Converts almost every video format to or from H.265 video filess rapidly in high quality. Wide Selection of Formats Supported: Converts any video files to MKV, AVI, MP4, MOV, 3GP, WMV, and a lot more to ProRes and other formats. Rip DVD/Blu-ray: Convert/rip various DVDs and Blu-rays to any formats you need. Compatible with macOS Sierra, El Capitan Yosemite, Mavericks, Lion.. Step 1: Load H.265/HEVC files to the program. 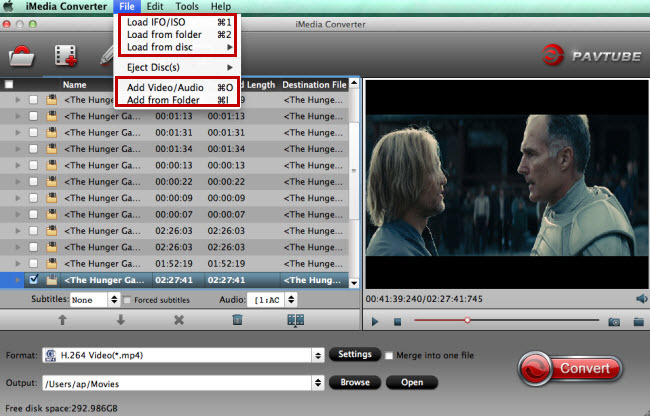 Launch the program on your computer, add H.265 files to the program by clicking the “Add Video” or “Add folder” button. 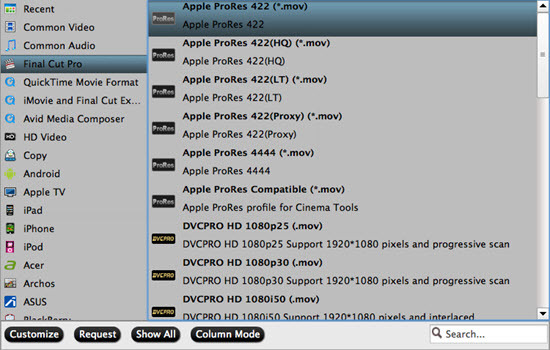 Click “Format”bar, from its drop-down list, select “Final Cut Pro”> “Apple Prores 422(*.mov)” or "Apple Prores 4444(*.mov)" as your desired output file format. Hit right-bottom convert button to start encoding H.265/HEVC files to Prores process immediately. 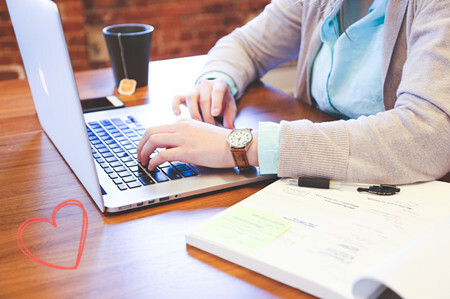 When the conversion is completed, you will use the ProRes file freely on Mac. How to Play H.265 on Sony 4K TV?